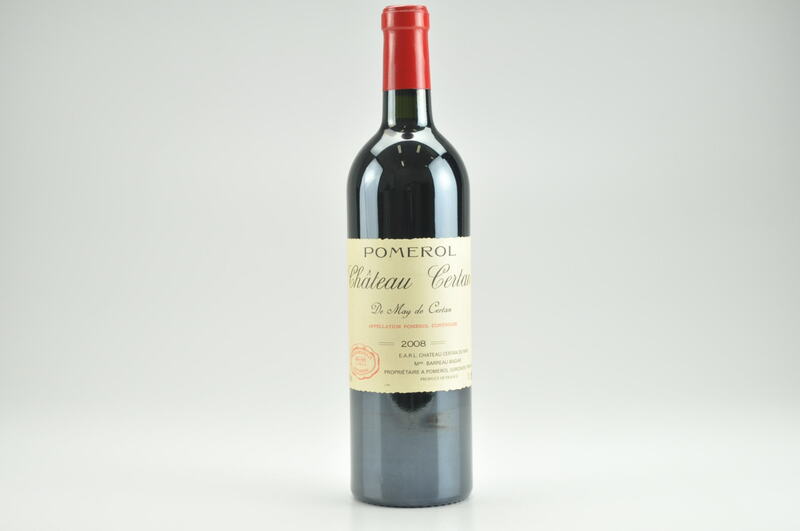 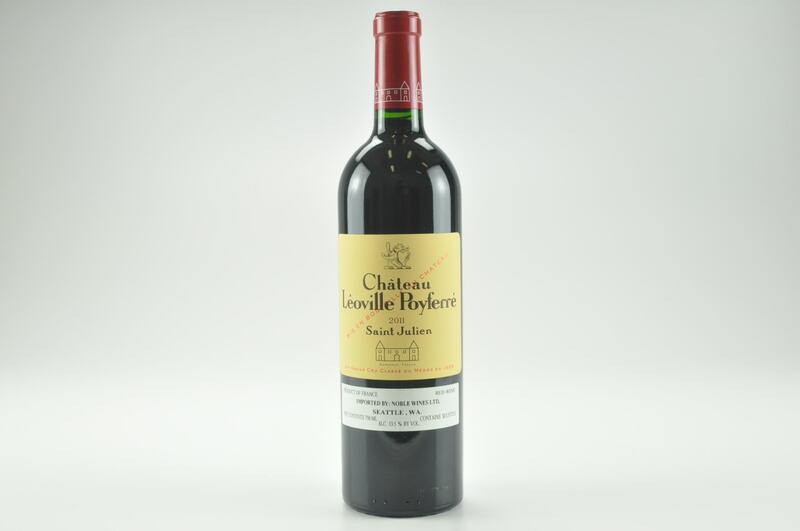 Score: 90 Release Price: $40 Country: France Region: Bordeaux Issue: Jan 31, 1997 Superbly aromatic, with violets, berries and toasted oak character. 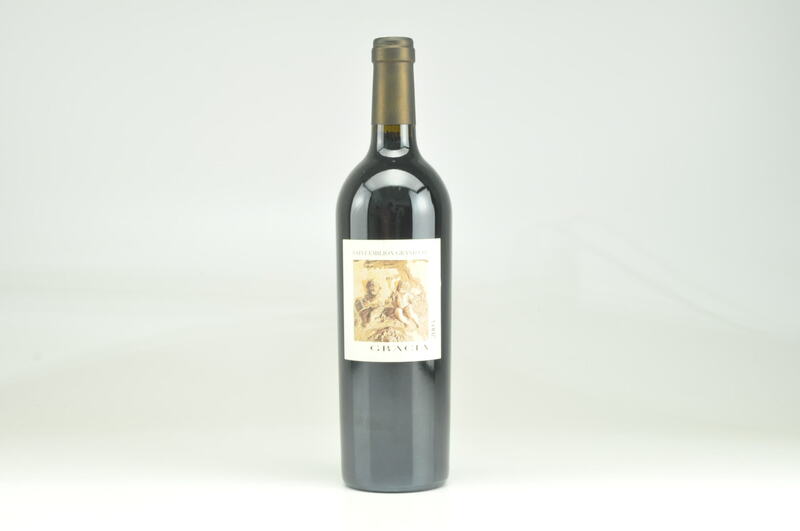 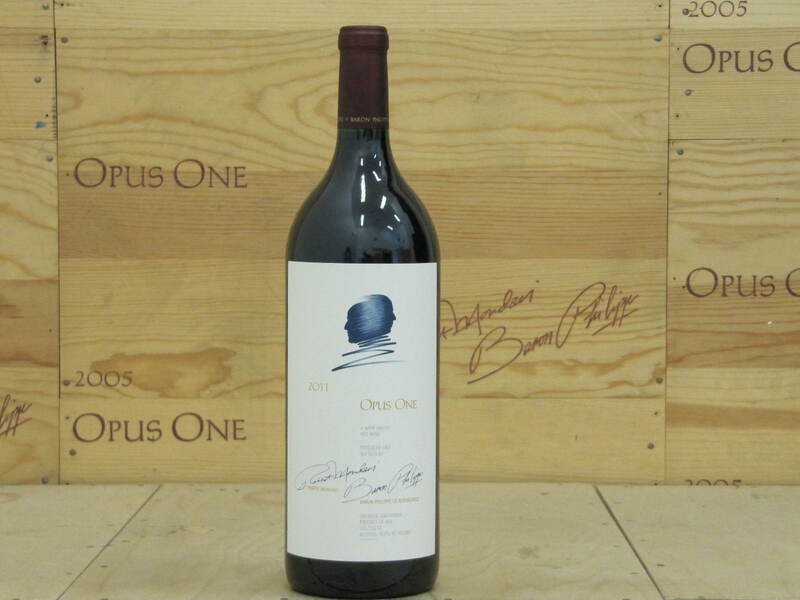 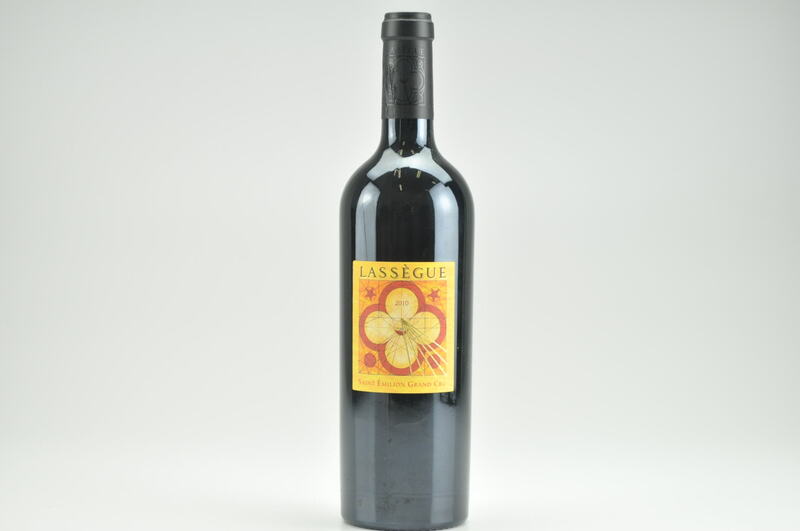 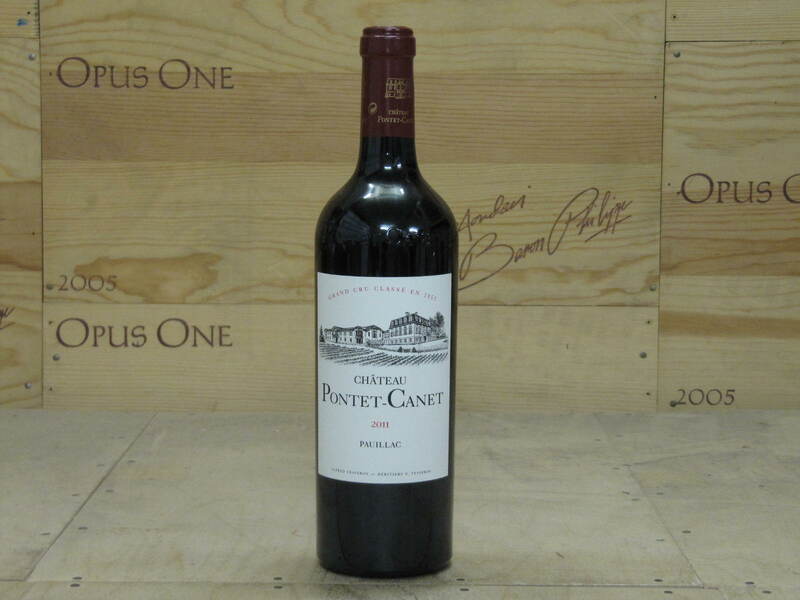 Medium-bodied, with sleek tannins and a long, fruity finish. 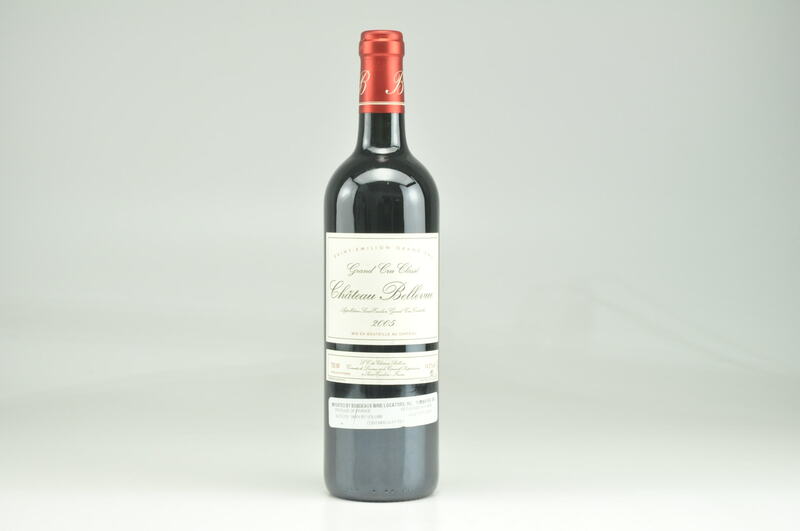 A racy and exciting wine from a property on the rise in St.-Emilion. 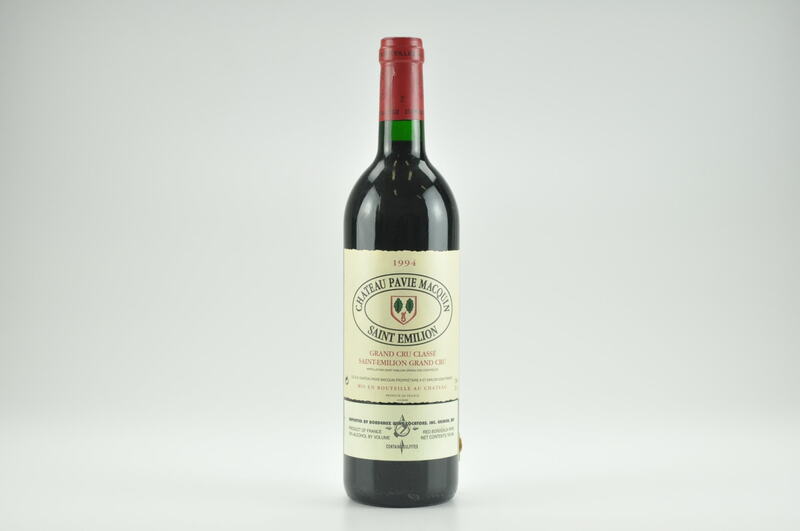 Drinkable now, better in 1999.